Find huge deals in Shizuoka, Japan that you may book now & pay later! Best prices for in Shizuoka, Japan. A dream vacation for you and your family, guaranteed by our travel consultants. For members-only deals, we recommend using the new filter for deals in Shizuoka, Japan. This comfortable hotel is in Higashiizu. There are a total of 31 units on the premises. Those who dislike animals may enjoy their stay, as this establishment does not allow pets. Inatori Ginsuiso is a Japanese-style inn featuring its ample space. All the guest rooms have a panoramic view of the ocean with Izu islands. You can enjoy our specialties using fresh local seafood served with our hospitality. It is a group hotel of Hotel New Otani, with 12-story atrium lobby, 8 restaurants and bars, 12 banquet halls, and 10 conference rooms. The hotel is located in the city centre of Higashiizu. This 4 star hotel has an indoor swimming pool. Sound of sulf heard at soaking in a bathtub.Comfotable space created in various place imaging 'ocean'. Possible fully enjoying thinly-sliced fresh raw fillet of fish,fresh fruits of the sea. 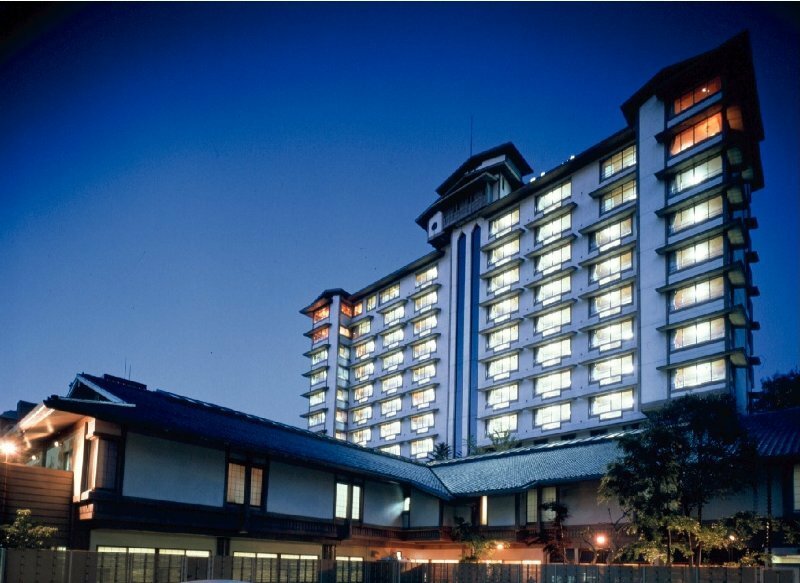 This 3 star hotel is located in the city centre of Higashiizu.. The hotel is located in the city centre of Higashiizu. This 4 star hotel has a coffee shop and an outdoor swimming pool. 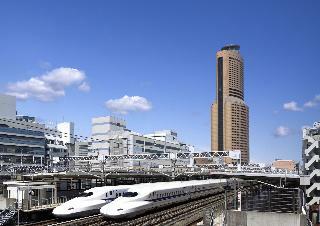 The hotel is located in the city centre of Hamamatsu. All the 213 rooms in this 3 star hotel are equipped with hairdryers and air conditioning. This comfortable hotel is located in Izu. Pets are not allowed at this property. 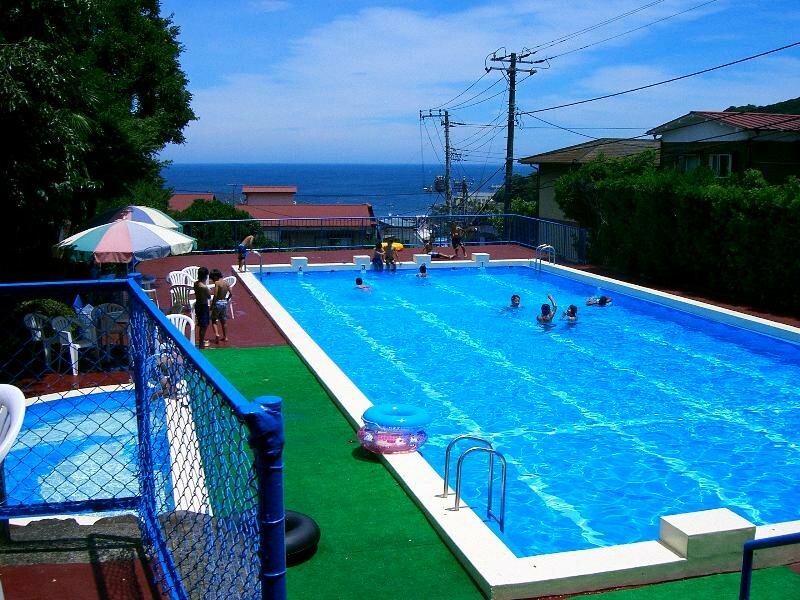 This Onsen(hot springs) resort is located at Izu Peninsula in Shizuoka prefecture.Approx. 8-minute drive from Izukogen station and hotel operates pick-up service(reservation required)Every guestroom is ocean view.Hot springs, swimming pool, tennis court, table tennis court etc. 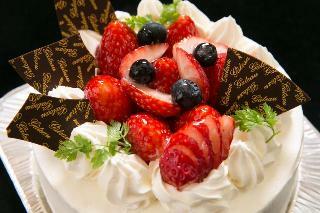 are equipped as hotel facilities.Dinner requires reservation. Stands on a hill in a scenic spot 'Nishikigaura'. All the guest rooms have an ocean view and are equipped with a bath and a toilet separately. Our communal hot spring baths and open-air baths command a panoramic view of Sagami Bay. Facilities are well-equipped for various uses such as international conferences, banquets, parties, wedding receptions and so on. 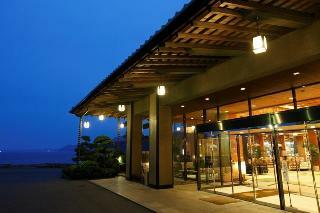 Located in the Fuji Hakone Izu National Park, surrounded by the great nature. 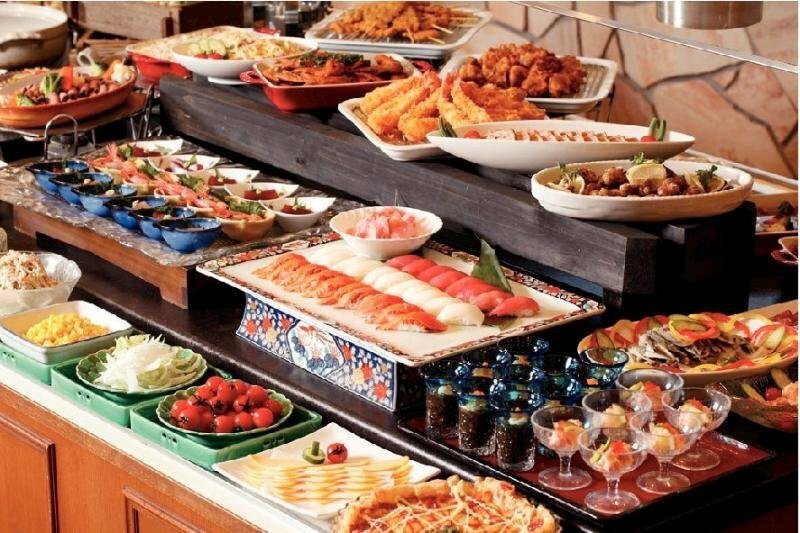 Japanese meal or Italian cooked with locally caught fresh seafood and vegetables can be tasted. 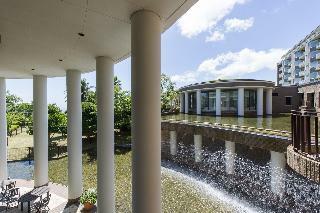 Guests can enjoy activities such as golf and swimming, and can relax at hot spring baths. A traditional Japanese-style inn within the Izu National Park. There are six public baths: the two are indoor public baths of Japanese cypress wood and granite, the other two are outdoor baths in the garden and the rest are open-air baths on the rooftop. 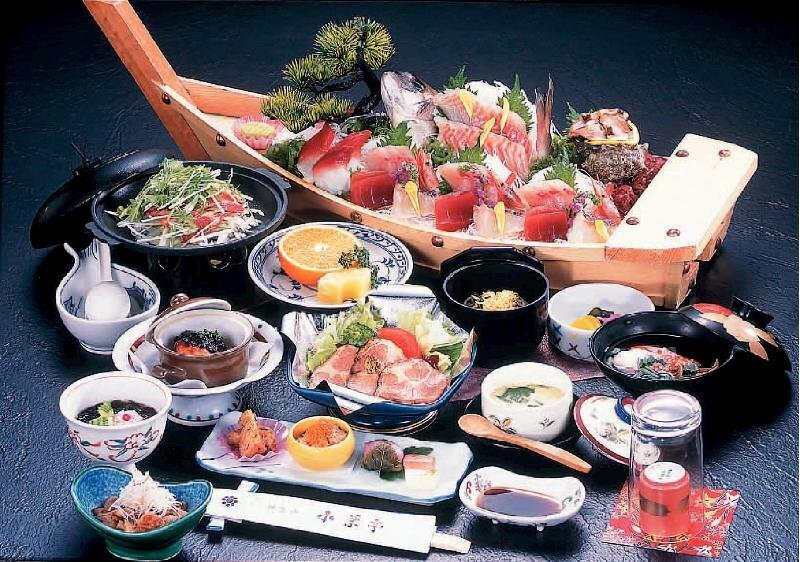 You can enjoy Japanese cuisine using fresh local seafood and seasonal ingredients as well as Japanese sake. 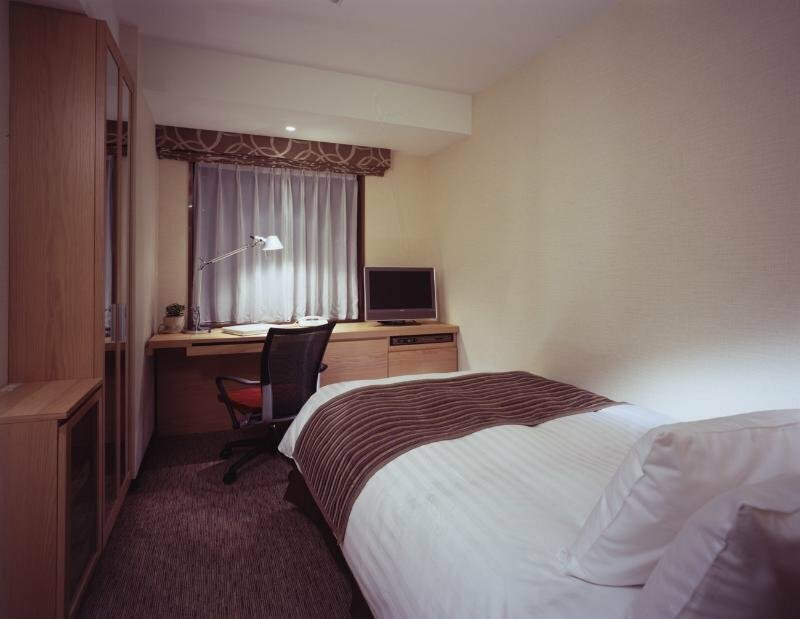 Hotel Crown Palais Hamamatsu is located just in front of JR Hamamatsu Station and directly linked to the station and the bus terminal by an underground passage. 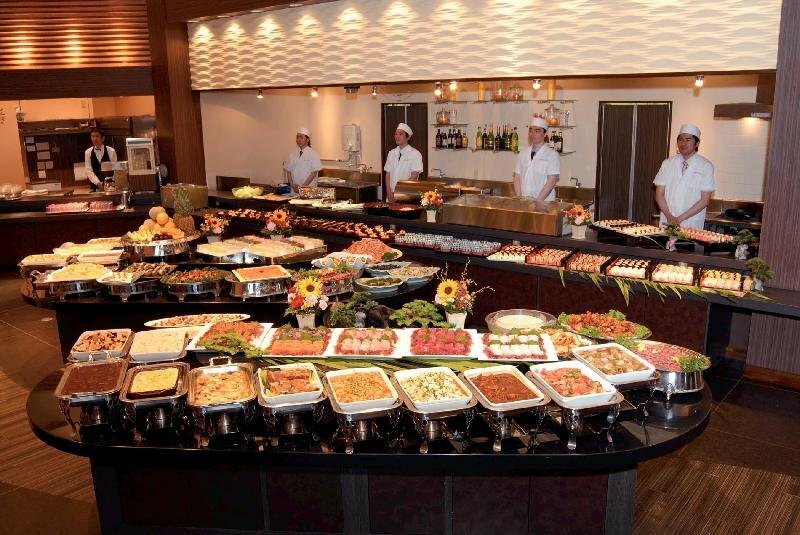 The hotel has various types of restaurants and 12 banquet rooms accommodating a wide range of groups, small or large. It is a traditional Japanese Ryokan more than 130 years old, completed with 10 types of Kurhaus(cure house), open-air hot spring baths, and workout room. 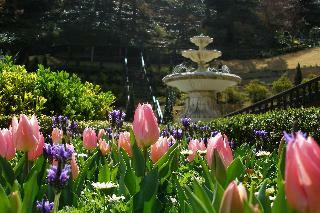 Not only spending a time for health and beauty but guests can also enjoy landscape architect and other cultural sites. Healthy but hearty meal will be served. The ocean breeze can be felt in this hotel's Japanese styled garden, full of chirping birds and seasonal flowers. The hotel boasts one of the largest public open-air hot spring baths in Japan, giving an unbroken view of the ocean and the Manazura Peninsula spreading out below your eyes. Provides 3 types of rooms, all Ocean View rooms. Authentic Japanese style rooms having Standard and luxurious type. 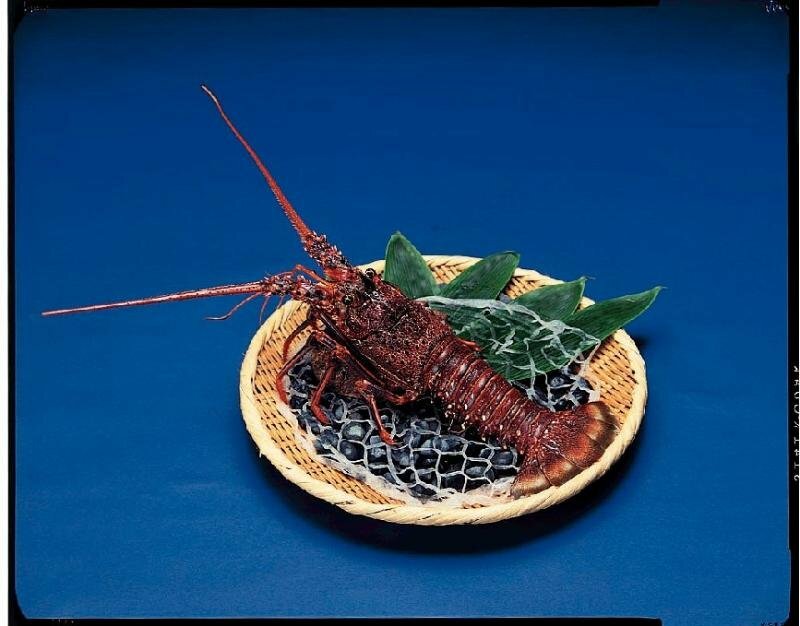 Japanese traditional cuisine will be served for dinner, using seasonal materials. Atami Kinjokan has the best location with a panoramic view of the Sagami Bay. We believe that our Japanese Kaiseki cuisine prepared with fresh seasonal ingredients and hot springs would be satisfactory to you. We hope you enjoy a view of the garden of 1,000 tsubo (about 3,300 square meters) with a waterfall and lush greenery. Otsuki Hotel Wafukan, built in the style of a tea-ceremony house, has a tranquil atmosphere even in the city center of Atami. For your dinner, you can savor authentic Japanese Kaiseki cuisine prepared with fresh seasonal ingredients. 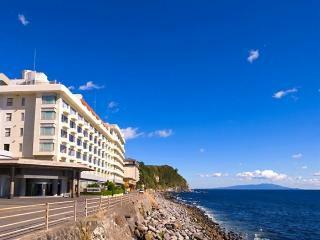 Located on the east coast of Atami, Hotel Resorpia Atami is a seaside resort hotel with ocean view guest rooms. Refresh yourself in our hot spring baths, commanding the Sagami Bay. 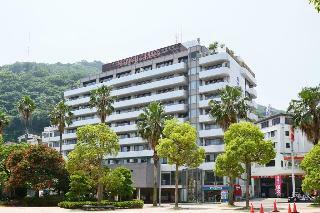 Hotel Sunmi Club is located in an old and famous hot spring town, Atami. We believe that our open-air baths, observatory baths, night views of the Sagami Bay from guest rooms, and our specialty prepared with seasonal fresh seafood would be satisfactory to you. Hotel Micuras has stylish guest rooms with panoramic views of the Sagami Bay. 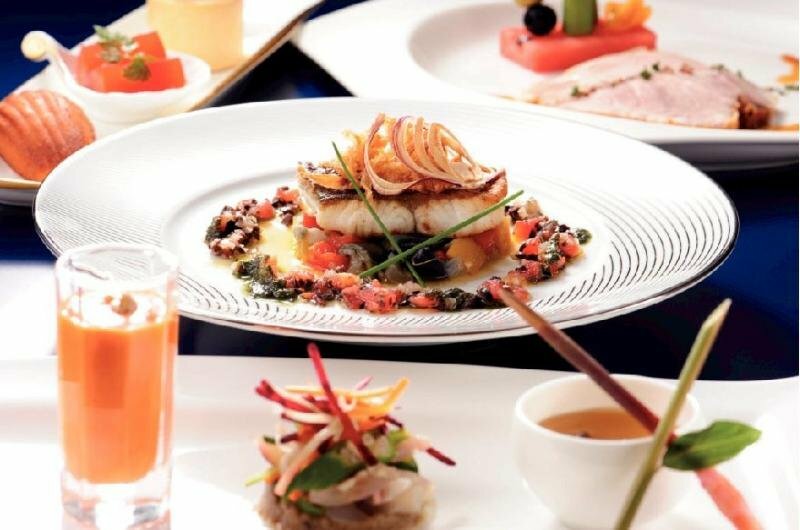 You can savor our specialty using the selected ingredients in our Modern French restaurant. Our spa treatment service with high-quality and warm hospitality will soothe your mind and body. Gensen no Yado SHOFUEN features the Japanese garden of 4,000 tsubo (about 13,200 square meters) with seasonally blooming flowers, and natural hot spring welling up from 1,003 meters below ground. Our hot spring water with a pH of 9.5 is known to be good for the skin. Getting away from the hustle and bustle of a city, refresh yourself in our real hot spring. 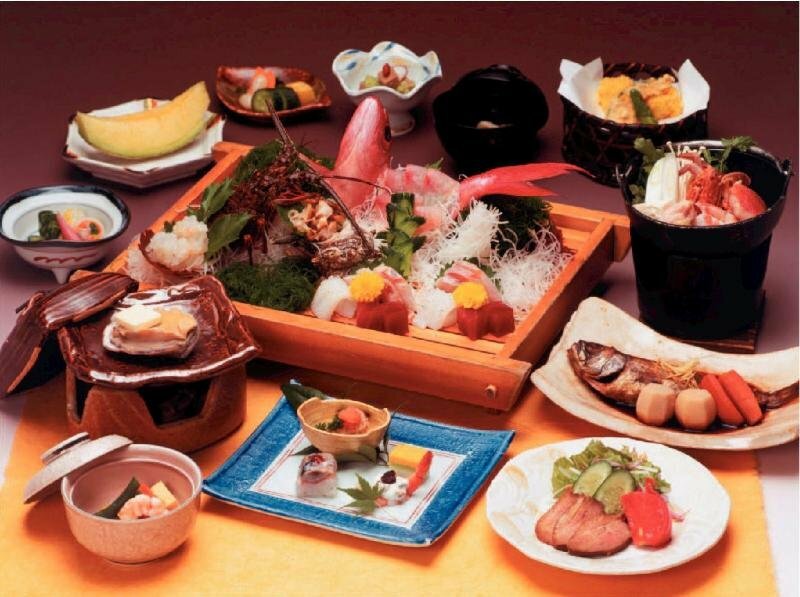 In Ito Kowakien, you can enjoy plenty of seafood and mountain food of the Izu peninsula, prepared in the style of Kaiseki cuisine. You can also enjoy the richest and the best hot spring in Ito. Our hot spring water is high quality, and only our hot spring water is drinkable in Ito. In a fishermen's town Hokkawa, there still remains a rustic charm attracting travelers. At your evening meal, we serve you a grass of homemade fruit wine for an aperitif and then specialties of the freshest local seafood. In our spacious baths with 100% natural, fresh hot spring water overflowing constantly, just relax and relieve the weariness of the journey. 12 kinds of pure hot spring including open air hot spring proud of overviewing of Sagami Bay.Located at height of Atami hot spring,can overlook Izu Oshima(island) from all rooms.Offer Japanese styled Kaiseki tray of sea treasure. Imaihama beach strech in front of your eye,one of the best seaside resort among Izu penisula.All guest rooms are with balcony and have oceanview.Swimming pool,este room,library etc well equipped.After fully enjoying the dish at both Japanese & western styled restaurant with sea treasure of Izu,please relax at open air hot spring with sound of sulf from ocean. 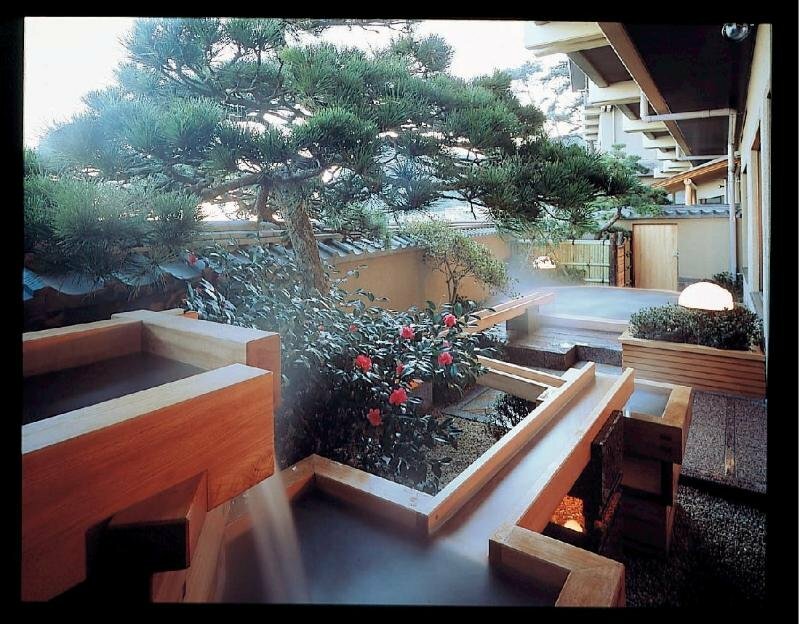 Unryu provides a quiet and comfortable space with traditional Japanese-style rooms surrounding a Japanese garden. We have made a 5-kilometre nature trail and planted more than 500 types of flowers and trees on the hill behind the hotel so that you can take a pleasant stroll along it. And we are making salt with our hands since we consider it important as the basic element for cooking. 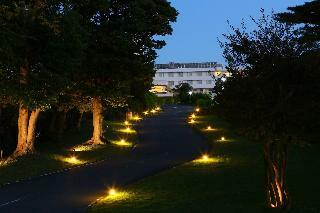 Located in front of Shirahama seashore, hotel offers a good view of oacean. 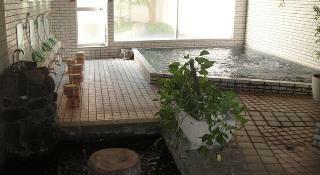 It offers two kinds of hot spring water with wooden and rock style. Shimoda Bay Kuroshio is located on a hill, commanding the Shimoda Bay. All guest rooms have a fine view. There is a public hot spring bathroom on the top floor, having an ocean view bath with a sauna and a jet bath and a garden view bath with an open-air bath and a hitting bath. For your meal, you can enjoy fresh local food.